VapeZone HUGE Valentine’s Day Sale + House Juice Price Reductions! and House Juice Price Reductions! 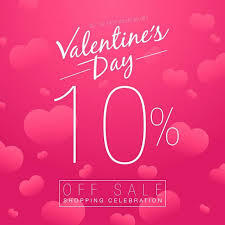 HUGE, HUGE, HUGE VALENTINE’S DAY SALE! All House Juices Are Now on Sale for Only $15.99 ~ Was $19.99!! Save 10% on all hardware in the store! No quantity limits!! HURRY in and bring your friends and family and $AVE!